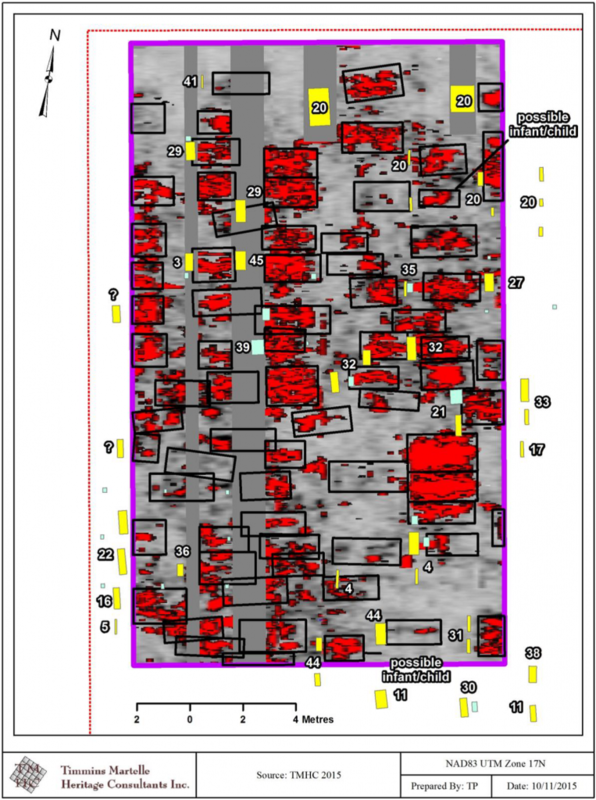 Website Timmins Martelle Heritage Consultants Inc.
Project Description: Geophysical remote sensing is a cost-effective and non-destructive method of identifying buried features of interest increasingly used in engineering, geology and archaeology. There are different techniques used for geophysical survey, including ground penetrating radar, magnetometry, electrical resistance, and electromagnetic survey. All of these vary in technique and usefulness in certain contexts and are affected by a variety of factors. However, none of these involve soil disturbance, making them useful in detecting or inferring the presence of buried natural and cultural resources. In archaeology this approach is useful in planning large or complex excavations and when investigating sensitive areas such as cemeteries. We are interested in exploring ways this raw data could be better represented in digital media to assist interpretation and dissemination. Essentially, can the current visualization of this data be improved upon to more clearly communicate the subject matter to non-specialists? 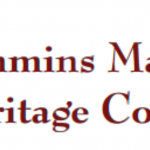 Project Community/Organization: Timmins Martelle Heritage Consultants Inc.
GPR Visualization – Timmins Martelle Heritage Consultants Inc.